If you don’t want your presentation broadcast, say so. 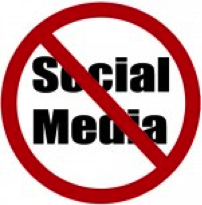 Use Image 1 on your cover slide/poster and/or any other slides containing information you don’t want to be shared. If you have more to share, use a QR code or share a webpage link. 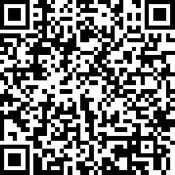 You can prep a take-home message tweet for others using a QR generator online like this one: http://goqr.me/. Check out Image 3. Be generous with compliments. New to tweeting? Here’s an example of how you might reference a presentation at the conference: #SOILS2018 @scientist of @Uni: shows Maitai stream restoration success!